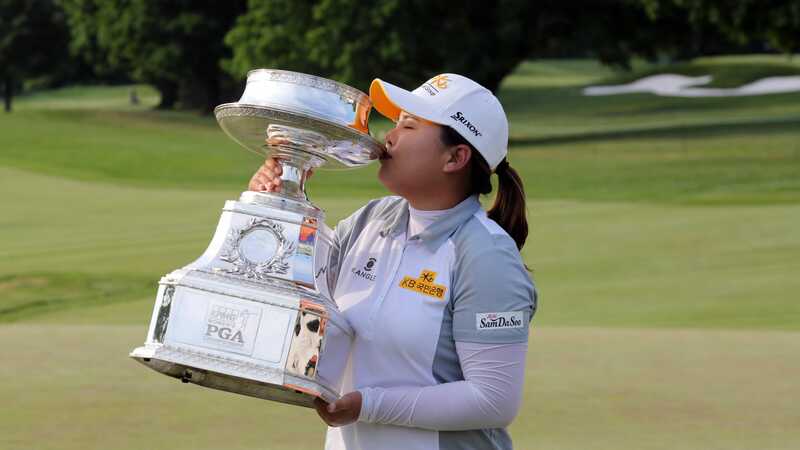 With the LPGA taking the week off, it is a good time to take a look at some of the key player statistics after the first 15 tournaments of the year. There will be golf in Toledo, Ohio for at least the next 4 years. The Marathon Classic contract has been extended 3 more years through 2018. 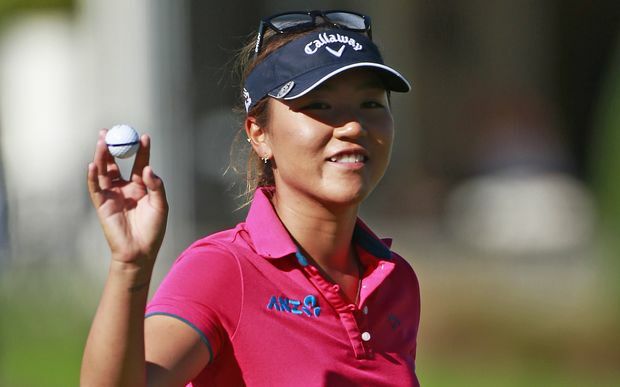 Lydia Ko missed the cut at the KPMG Women's LPGA Championship. It was her first missed cut of her career, and stopped her streak at 53. Shanshsn Feng now has the longest current streak at 48. Brooke Henderson's 5th place finish this past week earned her an additional $132,725.. That brings her total for the year to $317,470. To obtain her LPGA card, and avoid having to go to Q-School, she would have to finish the year with earnings that would be 40th or better on the 2015 LPGA money list. She currently would be #20. Last year the 40th place player made $447,648. She has made this money while only teeing it up 7 times this year. She has used 5 of her 6 sponsor exemptions, and has Monday qualified 2 other times. I think we will probably be seeing her trying to qualify on Mondays quite often in the future. 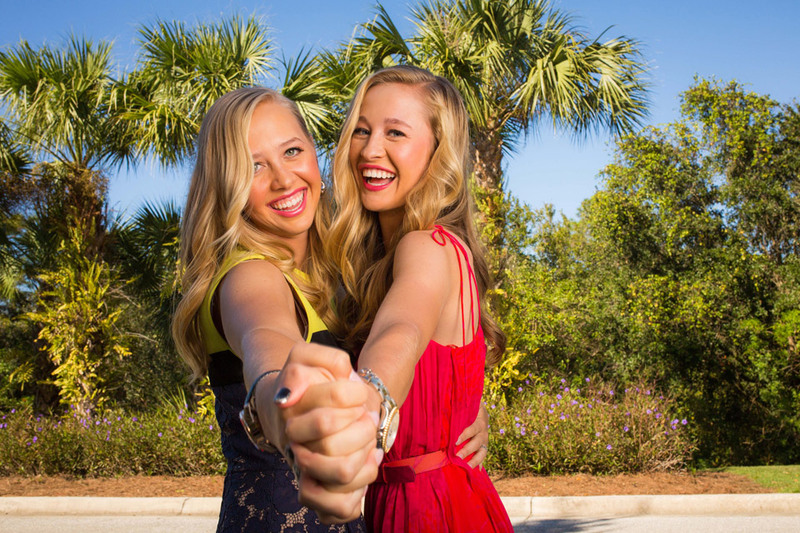 The Symetra Tour, Road to the LPGA, heads to South Bend, Indiana this week for the 4th annual Four Winds Invitational. One of the strongest fields of the year will compete as the entire top 10 on the Volvic Race for the Card money list are scheduled to play, along with Brooke Henderson. 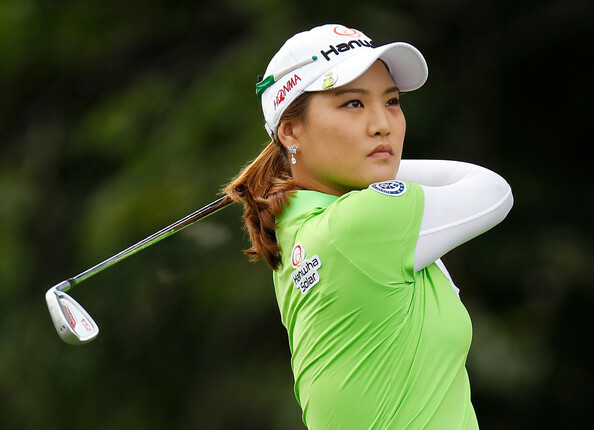 Inbee Park took over the number one spot, replacing Lydia Ko. 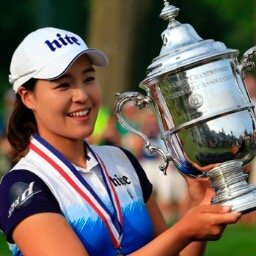 Sei Young Kim jumps up from #15 to #11. We really enjoy your posts about Stats and Facts (actually, we enjoy all your posts). The compiling and collating of data is very well done. However, there is one slight quibble. In the list of players by scoring average, Hyo Joo Kim appears twice. On the other hand, considering how the members of the rookie class are playing this year, she could very well be holding down two spots for the Vare trophy. Thanks for the kind words. I will correct the scoring average stat.